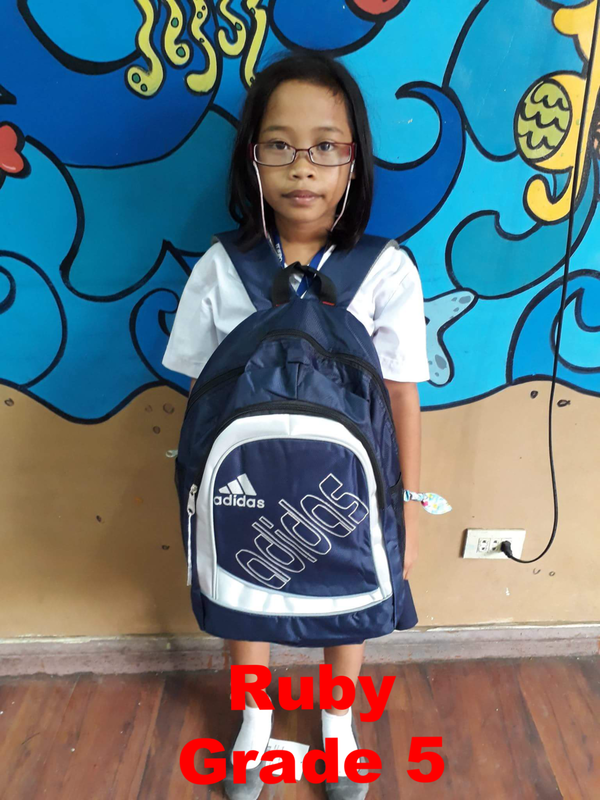 The new school year has begun here in the Philippines! 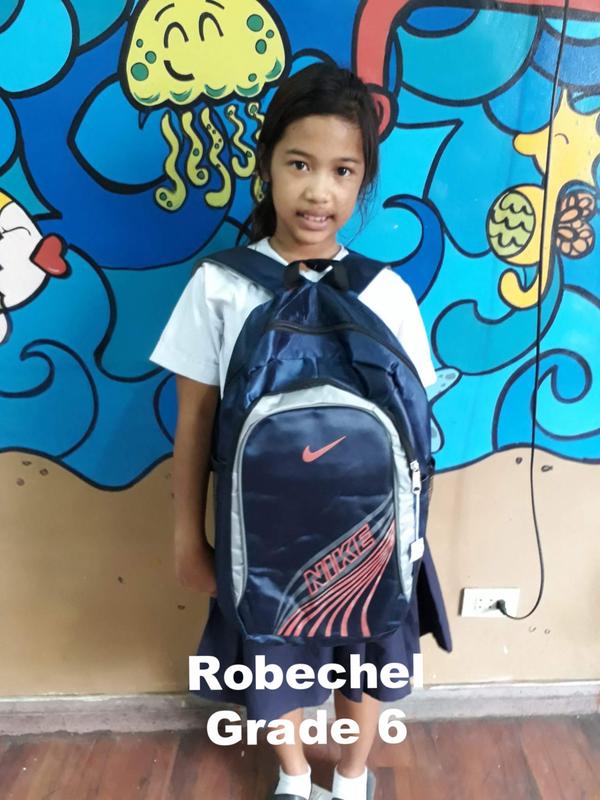 Currently, we are sponsoring 160+ kids ranging from preschool to college. Most have sponsors, but we have a few who need to find a loving sponsor! 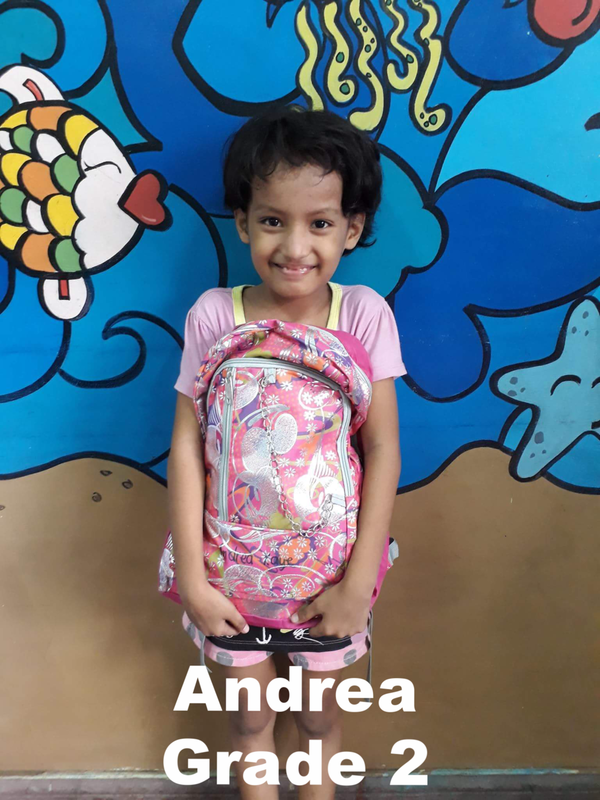 We are so grateful to all of those who are helping these children have a chance at a better life through obtaining an education. 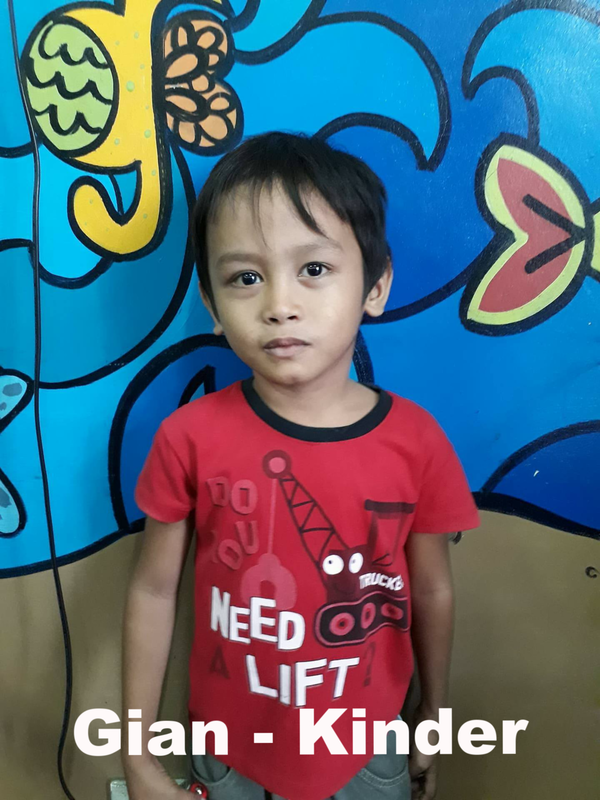 Everyday more children come to us looking for sponsorships, so if you want to sponsor a new child, please go to the donate page. 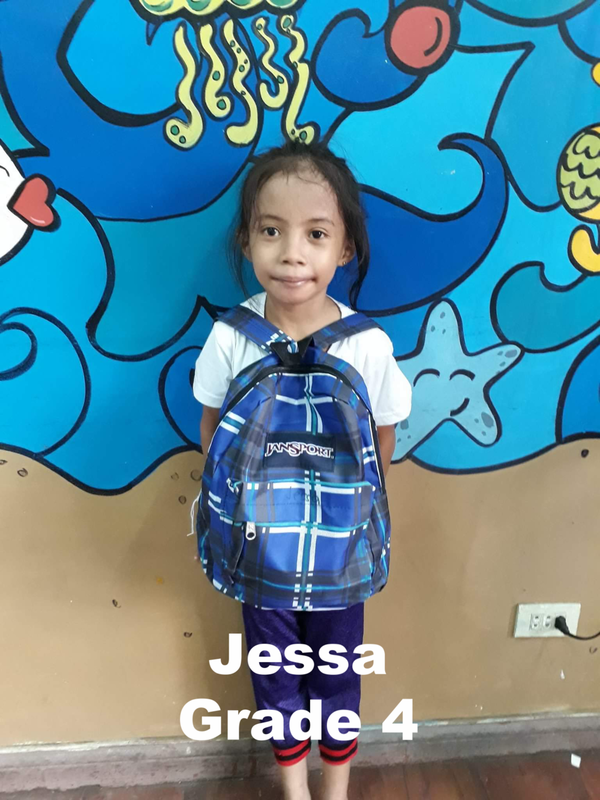 For Grades Kinder through High School it is $25 per month, or a one time donation of $300 (covers one school year) and it will ensure that a deserving child, who otherwise would not have the chance, will be able to attend school. The sponsorship includes books, uniforms, supplies, breakfast and lunch daily as well as medical and dental assistance. We are now also sponsoring deserving college students. To sponsor a college student, it is $600 per semester or $1,200 per year. 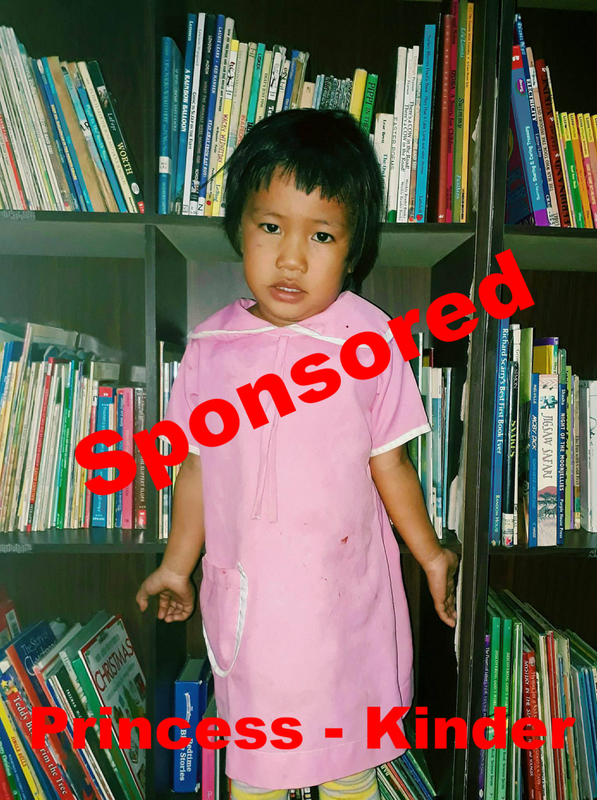 Because we don't use the $25 per month school sponsorship to cover overhead, we also need sponsors for our teachers. The cost to sponsor a teacher is $250 per month or $3,000 per year. 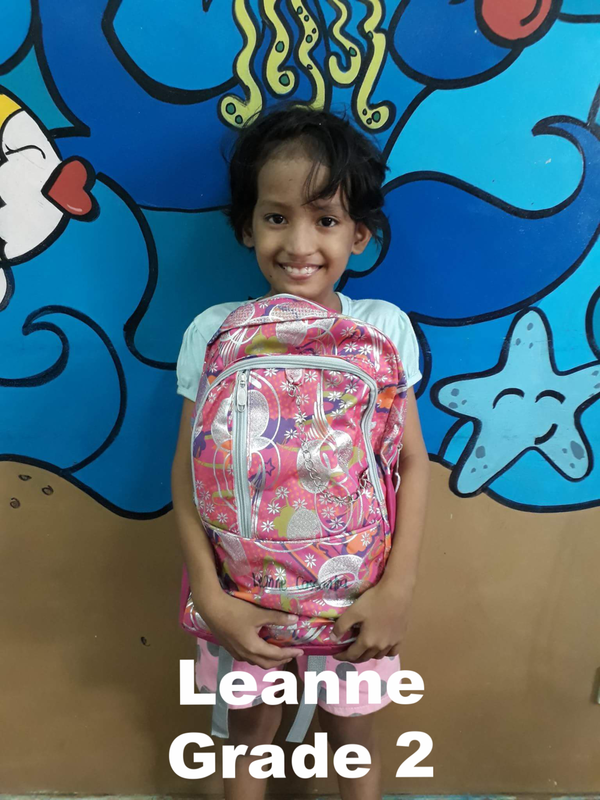 In addition to education related sponsorships, we also help deserving families with food and basic necessities on a monthly basis. The cost to sponsor a family is $150 per month and for these families this is the main source of food in the household. We provide rice, canned goods, fresh fruits and vegetables and hygiene items. Thank you for your interest in this important ministry. Here are the current sponsorship opportunities we have available.